Cara Robertson has been fascinated by the axe murders of Andrew and Abby Borden–and the daughter who stood trial for those murders–since she was an undergrad at Harvard University nearly 30 years ago. In her new book, The Trial of Lizzie Borden, Robertson uses her skills as a lawyer to go over the strategies used by the defense and prosecution, the evidence brought before the court, and the societal influences that contributed to the trial and its outcome. 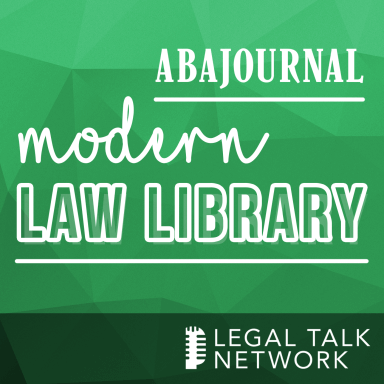 In this episode of the Modern Law Library, the ABA Journal’s Lee Rawles chats with Robertson about the evidence from the crime scene; the differences between Lizzie Borden’s trial and what we might see in a similar case today; and why each generation seems to have a different take on Lizzie Borden and what she might have done in in 1892 on a hot August day in Fall River, Massachusetts.